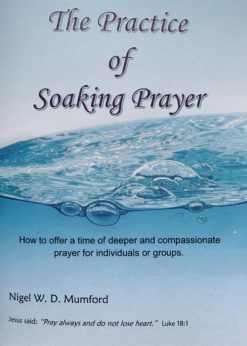 A deeply personal book, reflecting Father Nigel’s own experience of transformation from Royal Marine Commando to minister of healing. 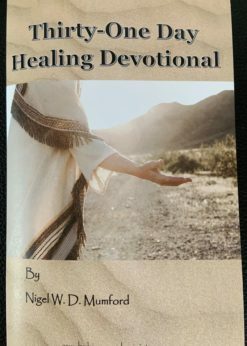 His journey began after the wonderful and extraordinarily healing of his own sister, Julie Sheldon, which galvanized Nigel to become a channel of God’s love and healing for others. 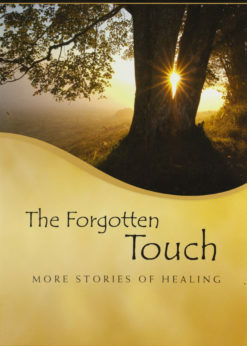 This collection of vivid snapshots -personal witness and stories of healing – form the base for lessons about the breadth of God’s healing. 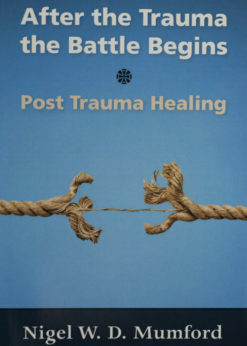 This book gently opens new doors for the believer and unbeliever alike. 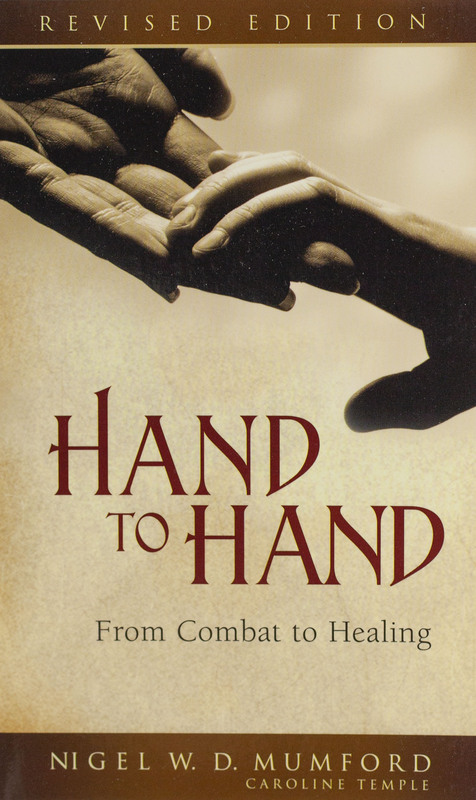 I just finished Nigel Mumford’s book “Hand to Hand: From Combat to Healing.” I strongly suggest this book to anyone with questions about Christian healing, what it is, what happens, and what doesn’t happen. 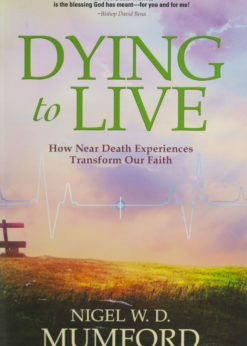 It’s a good read, like you’re sitting across from Nigel and he’s telling you these stories, encouraging you in your ministry. Thank you, Nigel, for writing this.